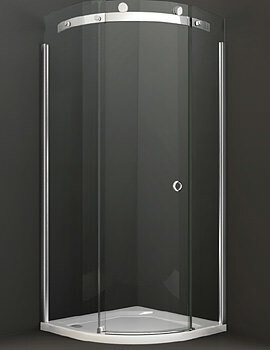 Its simple, yet sophisticated look will not fail to impress you. 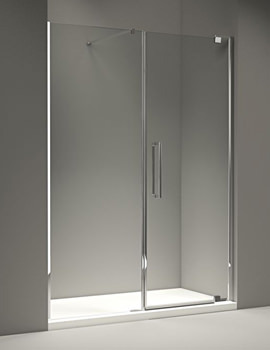 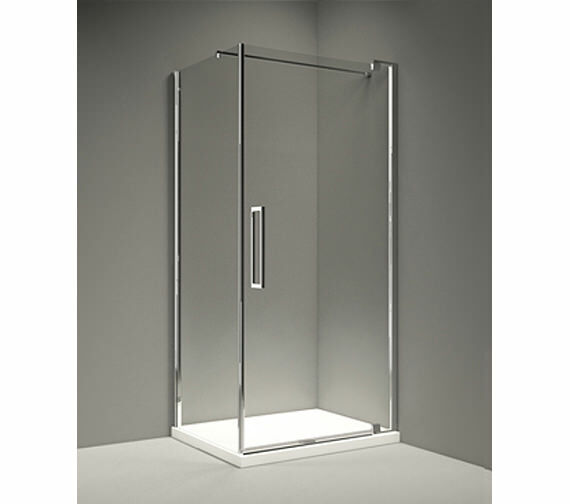 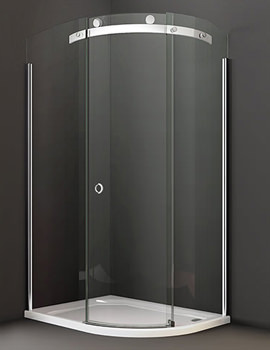 But this Pivot Shower Door from Merlyns 10 Series is more than just looks. 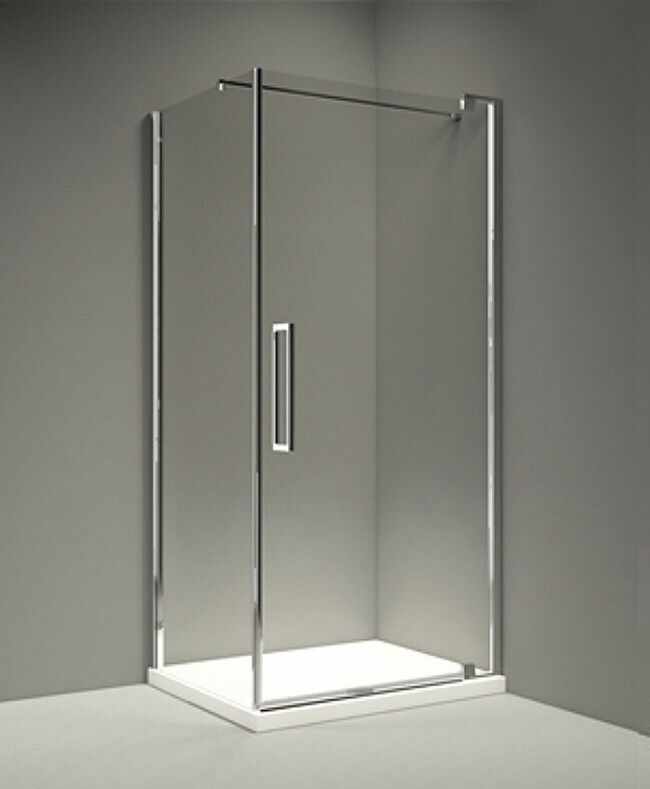 Crafted using 10mm toughened glass, this product is durable and safe, too. 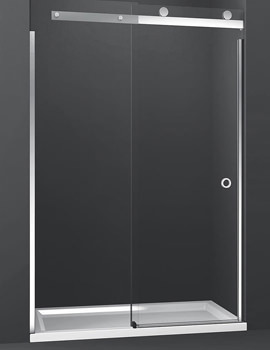 Suitable for power shower, this product can be fitted on left or right-hand side. 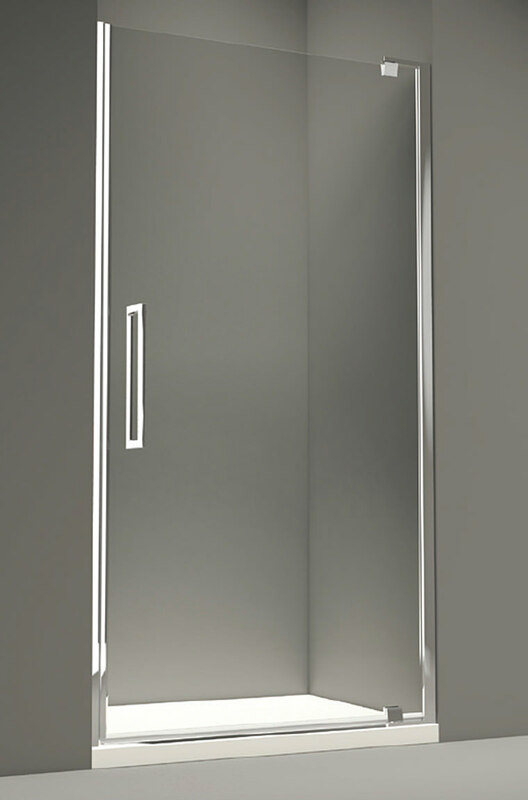 Easy to clean, the door has been coated with Mershield StayClear. 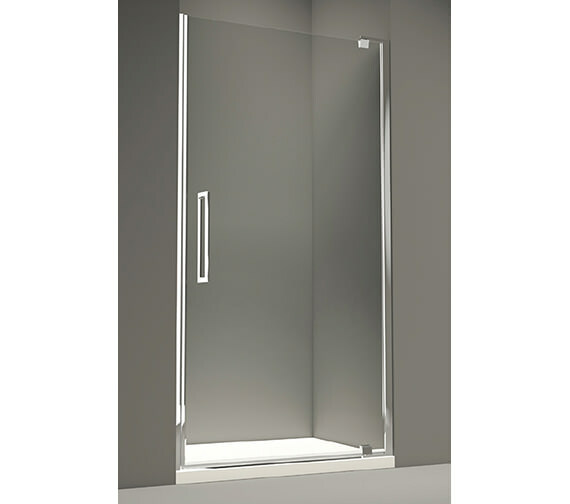 Ideal for wetroom installation, this model comes with a double handle and also enjoys a lifetime guarantee. 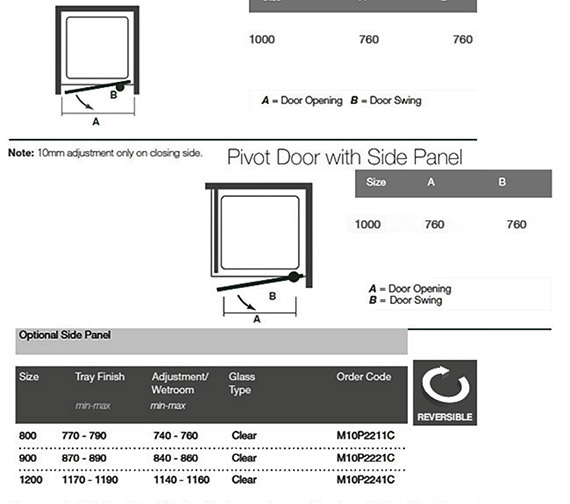 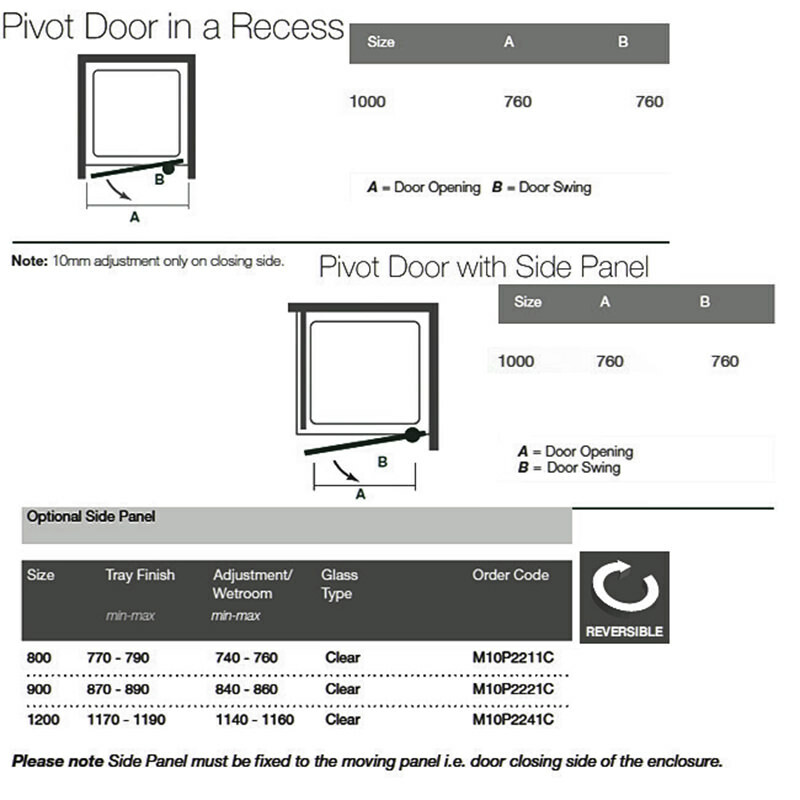 We have attached specification sheets of some doors that may suit your needs.